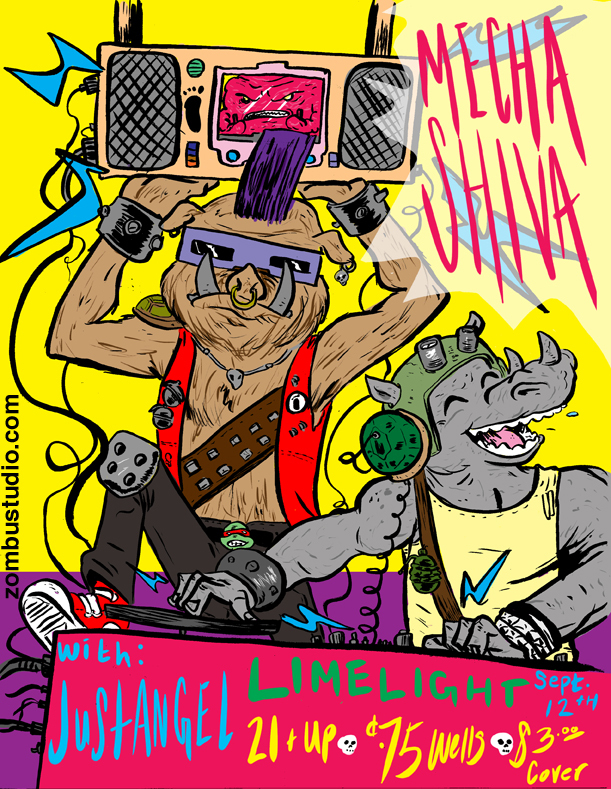 Made a flyer for local DJs, Mecha Shiva. Used Bebop & Rocksteady, pretty happy with how it turned out. Some of the Text is meh, but deadlines will get you sometimes.